I am still learning the capabilities. 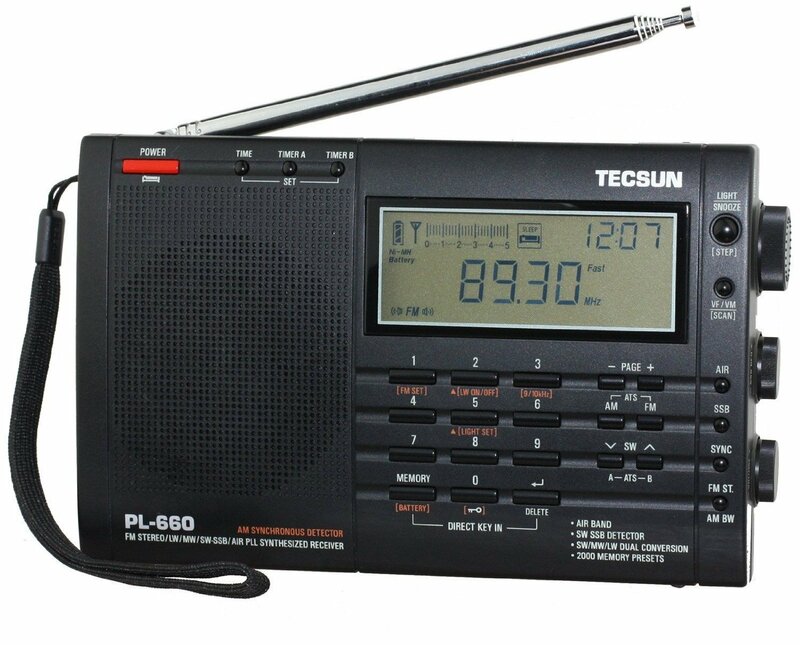 I haven't heard anything on shortwave, or ssb, or mw yet. It is of very high quality an well built.